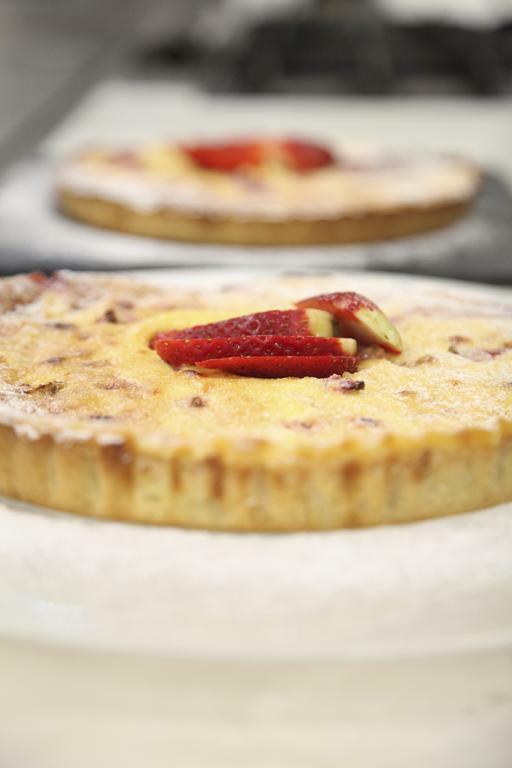 Dina Nikolaou, famous TV chef, cook book writer and restaurants’ co-owner in Paris, taught a cooking class in LE MONDE last week, entitled “Sweet and savory tarts”. 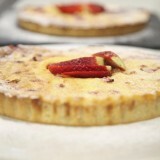 Ms Nikolaou prepared some of her favourite tarts, with seasonal ingredients and explained why she loves tarts so much. 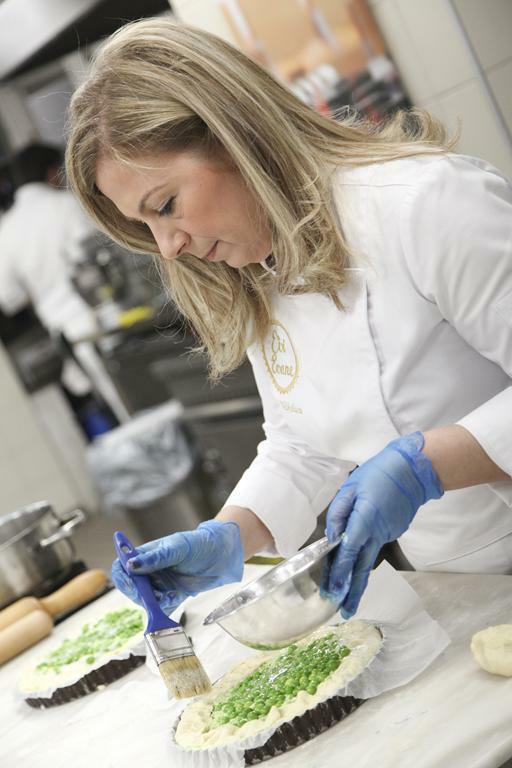 Dina Nikolaou shares her time between Athens and Paris, where she co-owns the famous Evi Evane Greek cuisine restaurant. She participates in Greek and French TV cook shows and has written several cookbooks.